The closure of the export tariff to new solar installations as proposed by government would be tantamount to theft, according to Genius Roofing Solutions which is exhibiting its flashing solution for fitting solar PV at this year’s Solar & Storage Live. Speaking ahead of next month’s event, David White said that England and Wales was already offering less business than previous years owing to diminished tariff regimes. By contrast, sales in Ireland and Scotland are continually increasing due in part to planning rules requiring some form on on-site generation to be included in new build housing developments. White added that in Ireland in particular, business could double under the recently launched pilot micro-generation grant scheme, which could provide a considerable boost to the retrofit market. However, he went on to claim that government decisions have meant that the rest of the UK is being left behind. “I think solar is part of the future and unfortunately we need our government to pull their finger out, stop just focusing on Brexit and worry about other things as well. Scotland has a policy, Ireland has a policy and we don't, yet we're supposedly the leaders,” he said. He added that net metering should also be considered as a sensible alternative to the tariff regime. Genius Roofing Solutions will be exhibiting at Solar & Storage Live in Hall 3 of Birmingham's NEC between 16-18 October 2018. 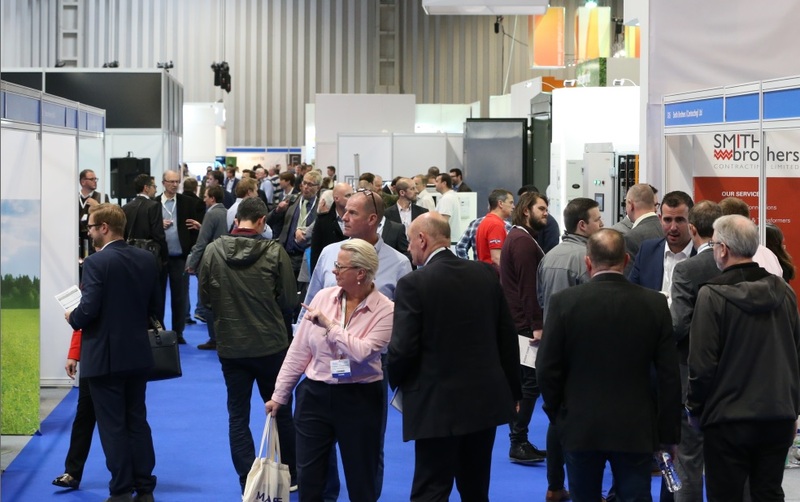 This year, S&SL is partnering with the government's Green Great Britain Week, with a number of representatives from the Department of Business, Energy and Industrial Strategy in attendance alongside more than 70 exhibitors from across the solar and energy storage supply chains. On 17 October, members from across the industry will gather for a gala dinner and ceremony for the Solar Power Portal and Energy Storage News Awards, which this year has a record 67 shortlisted firms across 15 categories. Places are still available to attend the black tie event, hosted by architect and TV presenter George Clarke, but filling up fast so book your place now. Registration for free vistitor passes to the three day exhibition is still open, as are ticket sales for the three day high level conference taking place on site.